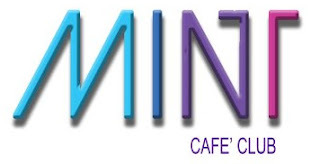 Mint Cafe Club is trendy, chic and sophisticated. Dine, relax and unwind. Drink, party and be merry. Meet, celebrate and cheers! No products and services found.